It’s been a hell of a while since I last posted here what with university and life managing to drag me out of blogging (but not out of drama watching!). 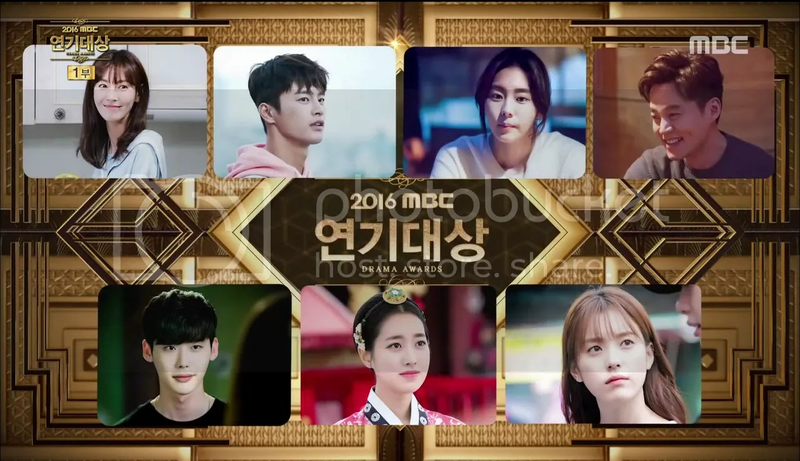 Today seemed like a good day to get back into things with the 2016 MBC Drama Awards. Everyone usually walks away with an award here, and my ultimate favourite, Ji Sung (who’s making a drama comeback soon!) walked away with quite a few last year. Let’s see what this year had to bring!